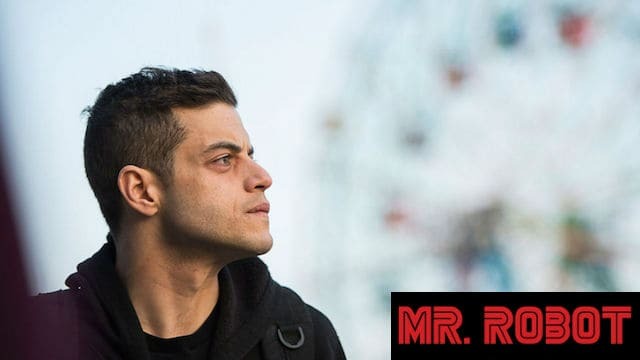 This week, Josh and Antonio discuss the first episode of the series, which introduces viewers to Elliot Alderson (Rami Malek), an incredibly talented computer hacker and cybersecurity expert who also happens to suffer from extreme social anxiety, depression, and other disorders. The viewer sees the world through Elliot’s eyes, and while it’s always an interesting vantage point, it’s not always a comfortable one. Send your questions in for the podcast through our feedback form. Next week’s podcast focuses on episode two of the series. 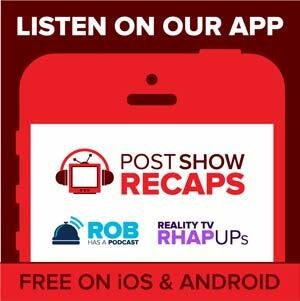 WARNING: The spoiler section of the podcast begins at the 1:00:00 mark.